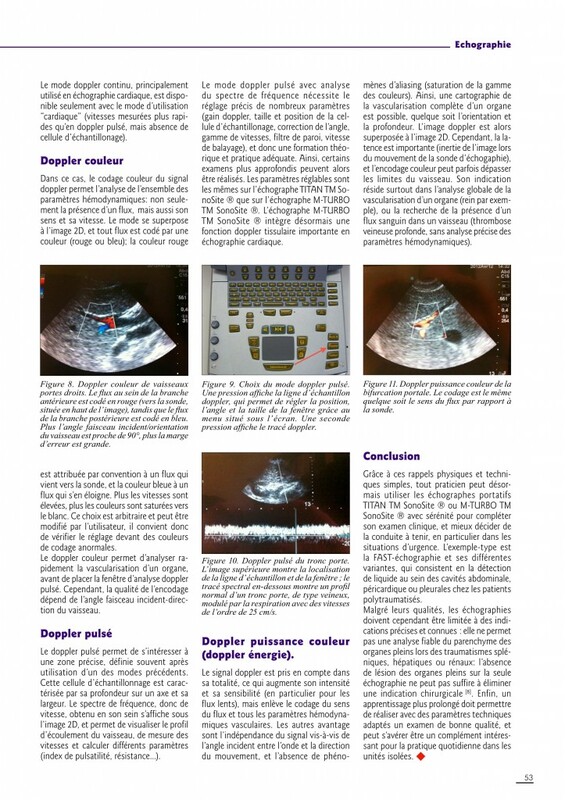 Echographie pour l'intubation: Plutôt oui. Karacabey S. et Al. Am J Emerg Med. 2016 Jan 26. pii: S0735-6757(16)00037-1. doi: 10.1016/j.ajem.2016.01.027. This study was a prospective, single-center, observational study conducted in the emergency department of a tertiary care hospital. Patients were prospectively enrolled in the study. Patients who went under emergency intubation because of respiratory failure, cardiac arrest or severe trauma included in the study. Patients with severe neck trauma, neck tumors, history of neck operation or tracheotomy and under 18years old were excluded from the study. A total of 115 patients included in the study. The mean age was 67.2±17.1 with age 16-95years old. Among 115 patients 30 were cardiac arrest patients other 85 patients were non-cardiac arrest patients intubated with rapid sequence intubation. The overall accuracy of the ultrasonography was 97.18% (95% CI, 90.19-99.66%), and the value of kappa was 0.869 (95% CI, 0.77-0.96), indicating a high degree of agreement between the ultrasonography and capnography. The ulrasonography took significantly less time than capnography in total. 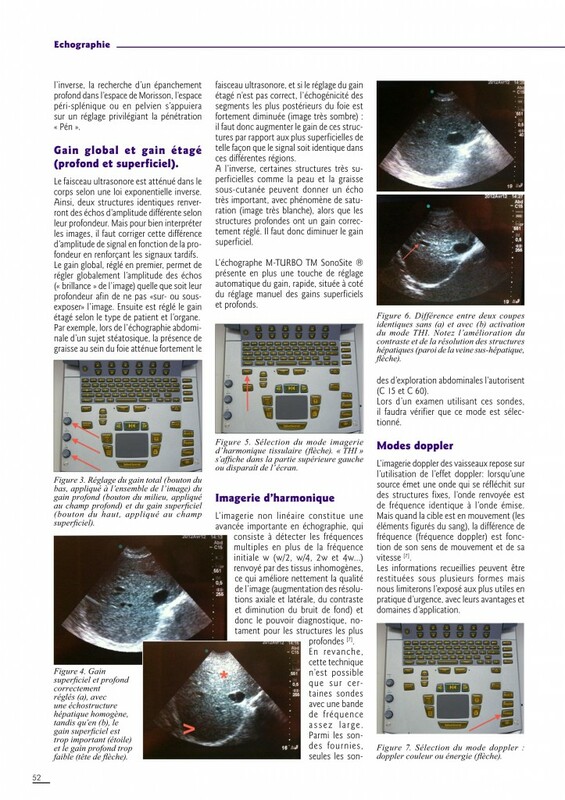 Echographe ultraportable: Du choix ! 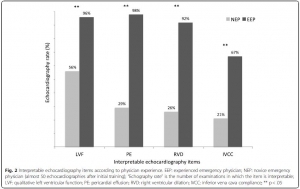 Does physician experience influence the interpretability of focused echocardiography images performed by a pocket device? Il existe un très grand engouement concernant l'emploi d'échographe dit de poche. Cet article appelle a être plus circonspect. Sil il s'agit bien de faire rentrer l'échographie dans la pratique quotidienne, encore faut il que cela soit assorti d'une qualification réelle. Introduction: The use of focused cardiac ultrasound (FoCUS) in a prehospital setting is recommended. 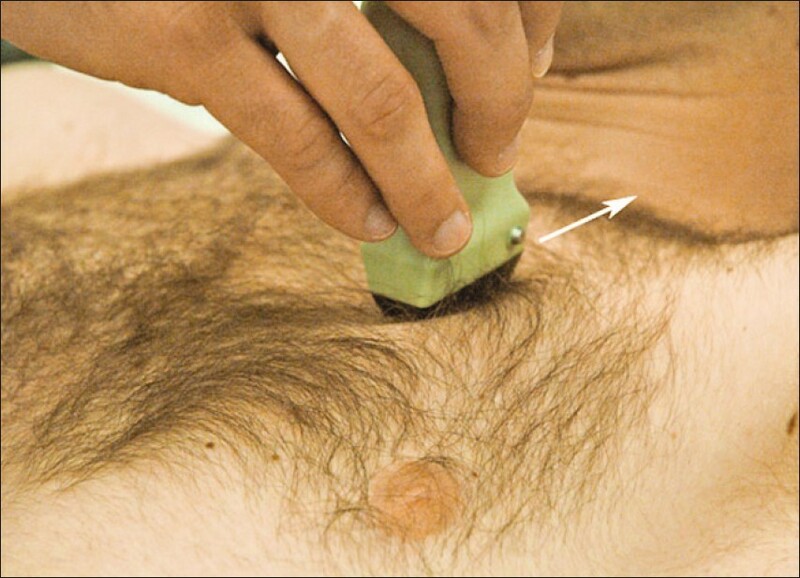 Pocket ultrasound devices (PUDs) appear to be well suited to prehospital FoCUS. The main aim of our study was to evaluate the interpretability of echocardiography performed in a prehospital setting using a PUD based on the experience of the emergency physician (EP). Methods: This was a monocentric prospective observational study. We defined experienced emergency physicians (EEPs) and novice emergency physicians (NEPs) as echocardiographers if they had performed 50 echocardiographies since their initial university training (theoretical training and at least 25 echocardiographies performed with a mentor). Each patient undergoing prehospital echocardiography with a PUD was included. Four diagnostic items based on FoCUS were analyzed: pericardial effusions (PE), right ventricular dilation (RVD), qualitative left ventricular function assessment (LVEF), and inferior vena cava compliance (IVCC). Two independent experts blindly evaluated the interpretability of each item by examining recorded video loops. If their opinions were divided, then a third expert concluded. Results: Fourteen EPs participated: eight (57 %) EEPs and six (43 %) NEPs. Eighty-five patients were included: 34 (40 %) had an echocardiography by an NEP and 51 (60 %) by an EEP. The mean number of interpretable items by echocardiography was three [1; 4]; one [0; 2.25] in the NEP group, four [3; 4] in EEP (p < .01). The patient position was also associated with interpretable items: supine three [2; 4], “45°” three [1; 4], sitting two [1; 4] (p = .02). In multivariate analysis, only EP experience was associated with the number of interpretable items (p = .02). Interpretability by NEPs and EEPs was: 56 % vs. 96 % for LVF, 29 % vs. 98 % for PE, 26 % vs. 92 % for RVD, and 21 % vs. 67 % for IVCC (p < .01 for all). Conclusion: FoCUS with PUD in prehospital conditions was possible for EEPs, It is difficult and the diagnostic yield is poor for NEPs. Echo en hélico: Avec formation solide ! Prospective evaluation of prehospital trauma ultrasound during aeromedical transport. L'apport de l'échographie est incontournable pour la prise en charge des traumatisés. Son emploi en prehospitalier est proposé. Pour autant la mise en oeuvre de ce moyen d'exploration n'est pas si simple et demande une grande expertise. Le travail présenté porte sur la mise en oeuvre de ce type d'exploration par technicinens paramédicaux expérimentés et ayant suivi une formation sur une période de deux mois. malgré cela leur performance reste modeste. Un examen négatif de permet pas de conclure. Ceci plaide pour un peu de modération concernant l'engouement actuel. Comme pour tout il faut investir sur la formation pour être performant. Ultrasound is widely considered the initial diagnostic imaging modality for trauma. Preliminary studies have explored the use of trauma ultrasound in the prehospital setting, but the accuracy and potential utility is not well understood. We sought to determine the accuracy of trauma ultrasound performed by helicopter emergency medical service (HEMS) providers. 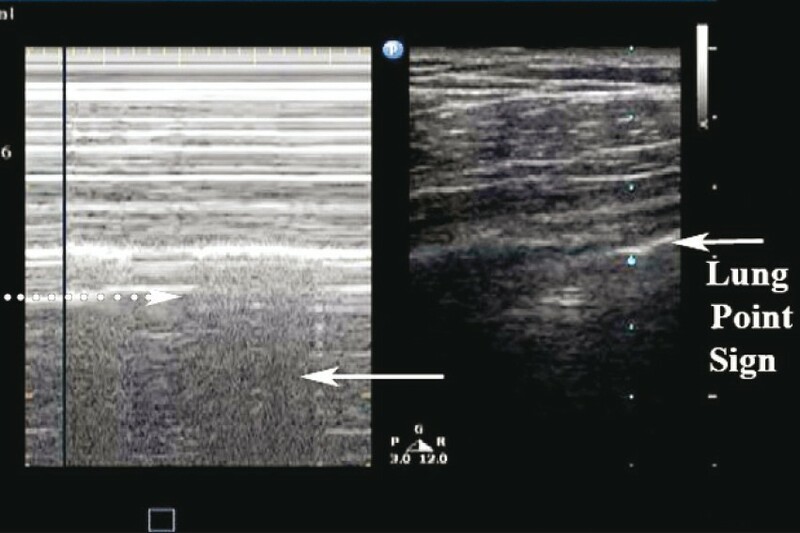 Trauma ultrasound was performed in flight on adult patients during a 7-month period. 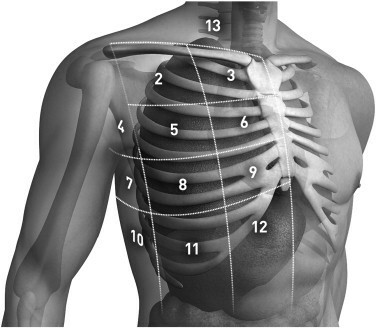 Accuracy of the abdominal, cardiac, and lung components was determined by comparison to the presence of injury, primarily determined by computed tomography, and to required interventions. HEMS providers performed ultrasound on 293 patients during a 7-month period, completing 211 full extended Focused Assessment with Sonography for Trauma (EFAST) studies. HEMS providers interpreted 11% of studies as indeterminate. Sensitivity and specificity for hemoperitoneum was 46% (95% confidence interval [CI] 27.1%-94.1%) and 94.1% (95% CI 89.2%-97%), and for laparotomy 64.7% (95% CI 38.6%-84.7%) and 94% (95% CI 89.2%-96.8%), respectively. Sensitivity and specificity for pneumothorax were 18.7% (95% CI 8.9%-33.9%) and 99.5% (95% CI 98.2%-99.9%), and for thoracostomy were 50% (95% CI 22.3%-58.7%) and 99.8% (98.6%-100%), respectively. The positive likelihood ratio for laparotomy was 10.7 (95% CI 5.5-21) and for thoracostomy 235 (95% CI 31-1758), and the negative likelihood ratios were 0.4 (95% CI 0.2-0.7) and 0.5 (95% CI 0.3-0.8), respectively. Of 240 cardiac studies, there was one false-positive and three false-negative interpretations (none requiring intervention). HEMS providers performed EFAST with moderate accuracy. Specificity was high and positive interpretations raised the probability of injury requiring intervention. Negative interpretations were predictive, but sensitivity was not sufficient for ruling out injury. Background: Ultrasonography is the only portable imaging modality available in the helicopter medical evacuation environment where physical examination is limited, auscultation is impossible, long transport times may occur, and altitude variations are frequent. Although the use of ultrasonography by aviation medical personnel has been documented, minimal literature exists on the contribution of in-flight ultrasonography to patient management. 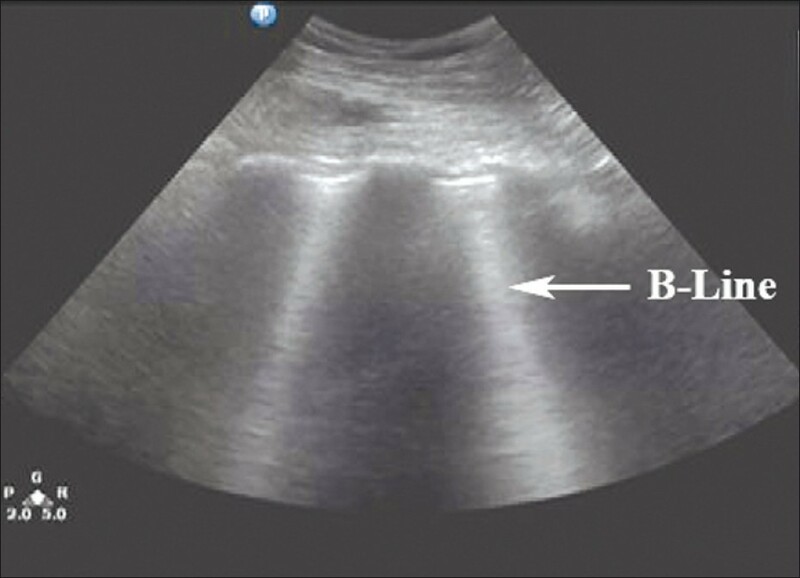 Objectives: This case demonstrates an indication for the use of in-flight ultrasonography. It shows how it can affect in-flight management and direct lifesaving intervention. Case Report: A patient with blast injury developed hemodynamic instability of unclear etiology during transport in the combat aviation environment. 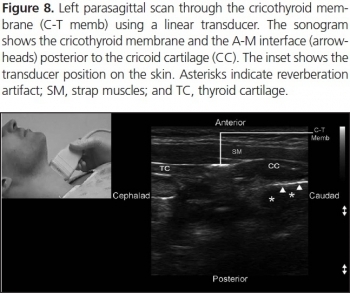 To our knowledge, this is the first reported case where in-flight thoracic ultrasonography augmented physical examination and diagnosed an untreated pneumothorax when auscultation was impossible. It directed the decision to perform in-flight procedural intervention with tube thoracostomy. This rapidly improved the patient’s hemodynamic stability in a remote and hostile setting. Echographiste en quelques heures ? 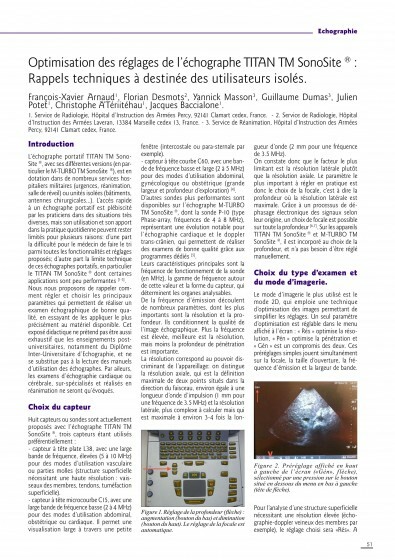 Limited intervention improves technical skill in focus assessed transthoracic echocardiography among novice examiners. La généralisation de l'échographie est une avancée majeure. Mais comment apprendre ? La pratique de l'échographie ciblée se développe notamment en médecine d'urgence. A côté des formations classiques de type DU existent de nombreuses formations de courte durée, certaines de quelques heures. Le travail présenté met en évidence qu'un tel type de formation permet une manipulation relativement fiable des équipements et l'obtention de coupes sonographiques propres à être interprétées. On notera que ceci est obtenu A CONDITION qu'au moins 10 examens supervisés soient conduits, ce qui n'est souvent pas fait avec suffisamment de rigueur dans ce que nous pouvons proposer actuellement. Par ailleurs voir et interpréter de manière fiable ne sont pas superposables (1). 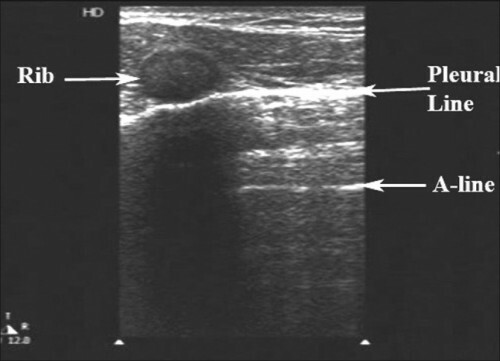 Previous studies addressing teaching and learning in point-of-care ultrasound have primarily focussed on image interpretation and not on the technical quality of the images. We hypothesized that a limited intervention of 10 supervised examinations would improve the technical skills in Focus Assessed Transthoracic Echocardiography (FATE) and that physicians with no experience in FATE would quickly adopt technical skills allowing for image quality suitable for interpretation. Twenty-one physicians with no previous training in FATE or echocardiography (Novices) participated in the study and a reference group of three examiners with more than 10 years of experience in echocardiography (Experts) was included. Novices received an initial theoretical and practical introduction (2 hours), after which baseline examinations were performed on two healthy volunteers. Subsequently all physicians were scheduled to a separate intervention day comprising ten supervised FATE examinations. For effect measurement a second examination (evaluation) of the same two healthy volunteers from the baseline examination was performed. 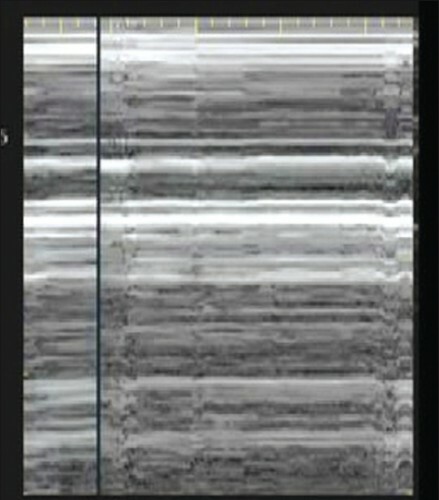 At baseline 86% of images obtained by novices were suitable for interpretation, on evaluation this was 93% (p = 0.005). 100% of images obtained by experts were suitable for interpretation. Mean global image rating on baseline examinations was 70.2 (CI 68.0-72.4) and mean global image rating after intervention was 75.0 (CI 72.9-77.0), p = 0.0002. In comparison, mean global image rating in the expert group was 89.8 (CI 88.8-90.9). Improvement of technical skills in FATE can be achieved with a limited intervention and upon completion of intervention 93% of images achieved are suitable for clinical interpretation. 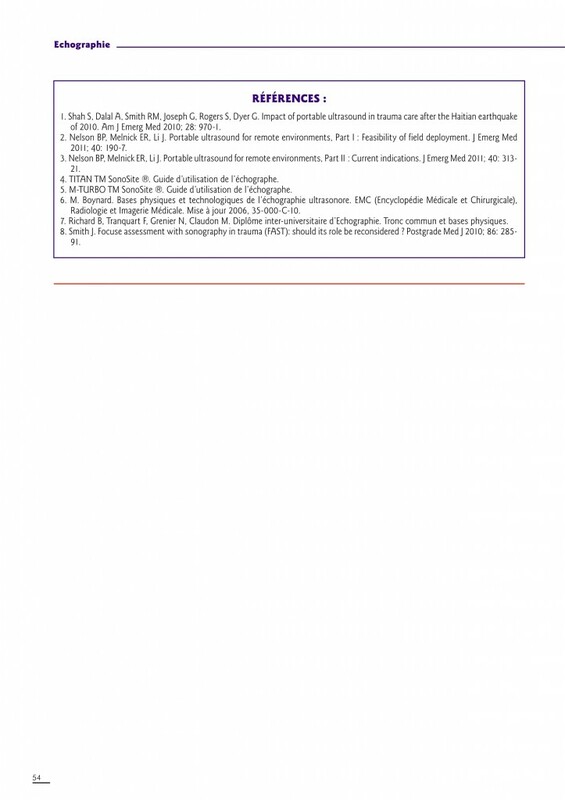 Un document pdf qui synthétise les données à connaître pour l'examen échographique cardio-respiratoire. Une approche standardisée appelée est visualisable ici. Connolly K et All. West J Emerg Med. 2015 Jan;16(1):143-8. L'apprentissage de l'échographie est un impératif en médecine d'urgence. Cependant une véritable qualification ne peut être obtenue qu'au travers de formations universitaires assorties de pratiques réelles et régulières. La pratique des certains protocoles simplifiés comme le FAST serait d'acquisition plus simples. Aussi sont souvent proposées des formations de courtes durées. Ces dernières semblent en théorie très intéressantes en contexte militaire. Une analyse raisonnée de la réalité doit tempérer cet enthousiasme. Le travail présenté montre que si les connaissances théoriques des étudiants sont améliorées par une formation d'une journée, cette dernière ne permet pas l'acquisition d'une pratique suffisamment fiable. Ainsi la formation de nos personnels, qui repose souvent sur des formations de courtes durée, doit elle vue comme une découverte de cette pratique et non pas comme permettant l'acquisition d'un réel savoir faire. Prospective cohort study of 48 volunteers at “Ultrafest,” a free symposium where students received five contact training hours. 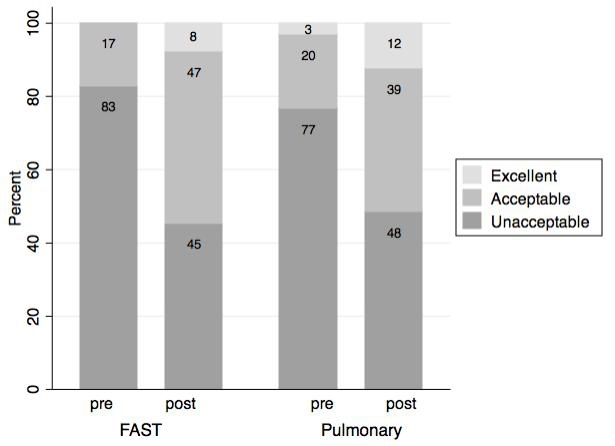 Students were evaluated before and after training for proficiency in either pulmonary US or FAST. Proficiency was assessed by clinical knowledge through written multiple-choice exam, and clinical skills through accuracy of image acquisition. We used paired sample t-tests with students as their own controls. Pulmonary knowledge scores increased by a mean of 10.1 points (95% CI [8.9-11.3], p<0.00005), from 8.4 to a posttest average of 18.5/21 possible points. The FAST knowledge scores increased by a mean of 7.5 points (95% CI [6.3-8.7] p<0.00005), from 8.1 to a posttest average of 15.6/ 21. We analyzed clinical skills data on 32 students. The mean score was 1.7 pretest and 4.7 posttest of 12 possible points. Mean improvement was 3.0 points (p<0.00005) overall, 3.3 (p=0.0001) for FAST, and 2.6 (p=0.003) for the pulmonary US exam. Le document proposé est une réflexion faite par un des promoteurs mondial de l'échographie pulmonaire. Il s'agit donc d'un document référence à lire en cliquant sur le lien proposé dans le titre. 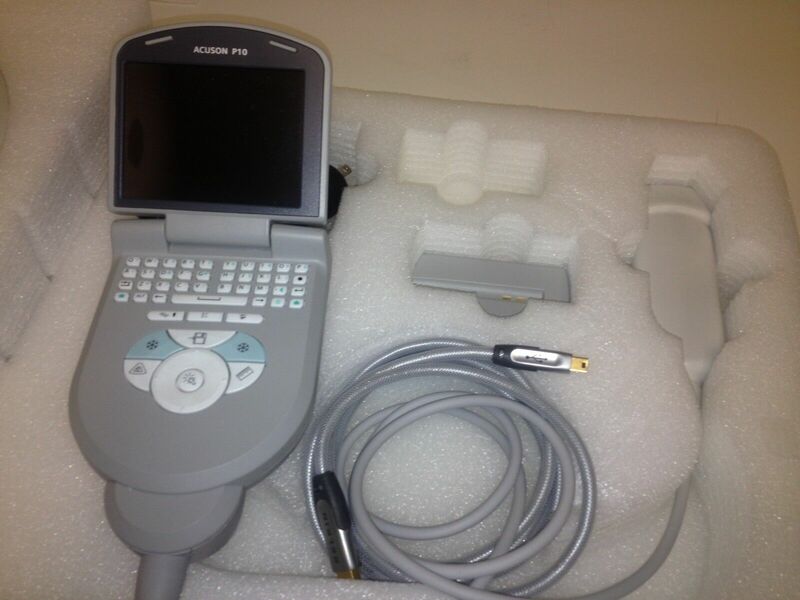 Over the past decade, critical care ultrasound has gained its place in the armamentarium of monitoring tools. A greater understanding of lung, abdominal, and vascular ultrasound plus easier access to portable machines have revolutionised he bedside assessment of our ICU patients. 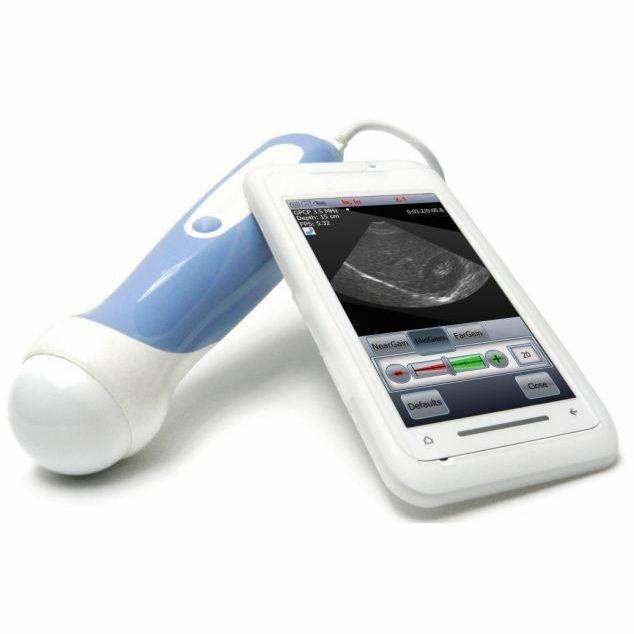 Because ultrasound is not only a diagnostic test, but can also be seen as a component of the physical exam, it has the potential to become the stethoscope of the 21st century. Critical care ultrasound is a combination of simple protocols, with lung ultrasound being a basic application, allowing assessment of urgent diagnoses in combination with therapeutic decisions. 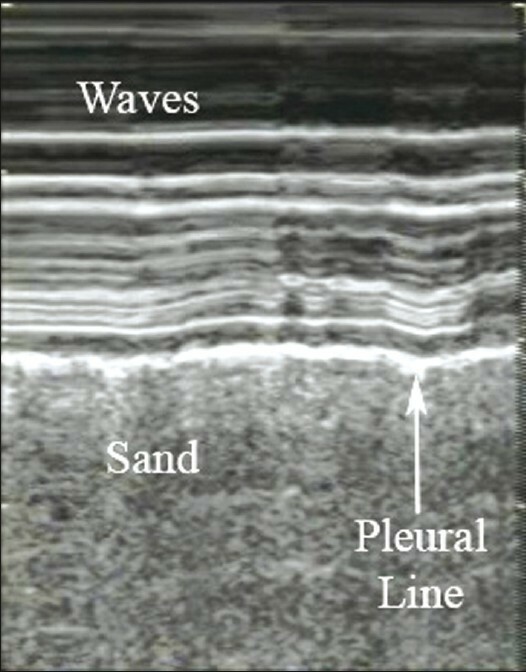 The LUCI (Lung Ultrasound in the Critically Ill) consists of the identification of ten signs: the bat sign (pleural line); lung sliding (seashore sign); the A-lines (horizontal artefact); the quad sign and sinusoid sign indicating pleural effusion; the fractal and tissue-like sign indicating lung consolidation; the B-lines and lung rockets indicating interstitial syndromes; abolished lung sliding with the stratosphere sign suggesting pneumothorax; and the lung point indicating pneumothorax. Two more signs, the lung pulse and the dynamic air bronchogram, are used to distinguish atelectasis from pneumonia. The BLUE protocol (Bedside Lung Ultrasound in Emergency) is a fast protocol (< 3 minutes), also including a vascular (venous) analysis allowing differential diagnosis in patients with acute respiratory failure. With this protocol, it becomes possible to differentiate between pulmonary oedema, pulmonary embolism, pneumonia, chronic obstructive pulmonary disease, asthma, and pneumothorax, each showing specific ultrasound patterns and profiles. The FALLS protocol (Fluid Administration Limited by Lung Sonography) adapts the BLUE protocol to be used in patients with acute circulatory failure. It makes a sequential search for obstructive, cardiogenic, hypovolemic, and distributive shock using simple real-time echocardiography in combination with lung ultrasound, with the appearance of B-lines considered to be the endpoint for fluid therapy. An advantage of lung ultrasound is that the patient is not exposed to radiation, and so the LUCI-FLR project (LUCI favouring limitation of radiation) can be unfolded in trauma patients. Although it has been practiced for 25 years, critical care ultrasound is a relatively young but expanding discipline and can be seen as the stethoscope of the modern intensivist. In this review, the usefulness and advantages of ultrasound in the critical care setting are discussed in ten points. 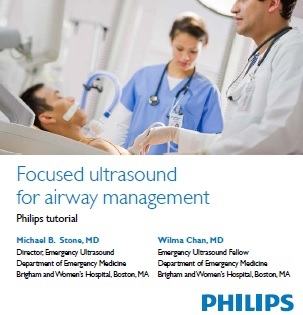 The emphasis is on a holistic approach, with a central role for lung ultrasound. Echographe et situation isolée: Quid en 2013 ? 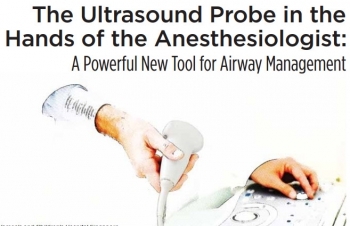 In the last 10 years, the use of ultrasound has expanded because of its portability, safety, real-time image display, and rapid data collection. Simultaneously, more people are going into the backcountry for enjoyment and employment. Increased deployment for the military and demand for remote medicine services have led to innovative use and study of ultrasound in extreme and austere environments. Ultrasound is effective to rapidly assess patients during triage and evacuation decision making. It is clinically useful for assessment of pneumothorax, pericardial effusion, blunt abdominal trauma, musculoskeletal trauma, high-altitude pulmonary edema, ocular injury, and obstetrics, whereas acute mountain sickness and stroke are perhaps still best evaluated on clinical grounds. Ultrasound performs well in the diverse environments of space, swamp, jungle, mountain, and desert. Although some training is necessary to capture and interpret images, real-time evaluation with video streaming is expected to get easier and cheaper as global communications improve. Although ultrasound is not useful in every situation, it can be a worthwhile tool in the austere or deployed environment. La pratique de l'échographie aux urgences est très régulière. Si des formations courtes permettent un apprentissage rapide de techniques de débrouillage comme la FAST Echo, seule une pratique régulière encadrée permet l'acquisition d'une véritable expertise. Le tableau présenté rappelle les prérequis nécessaires à un exercice indépendant chez nos cousins québécois. Husain LF et All. 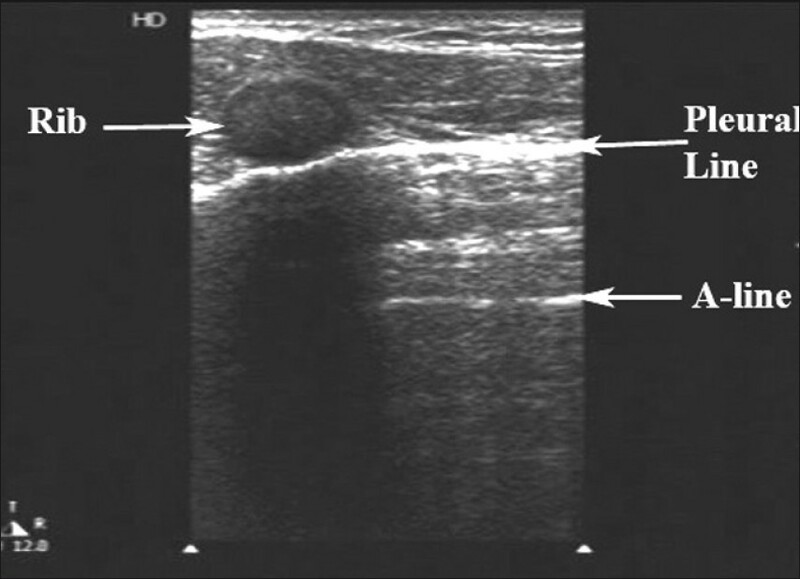 Sonographic diagnosis of pneumothorax. L’échographie clinique s’est développée en médecine d’urgence depuis plusieurs années pour devenir incontournable. De nombreuses études ont montré son efficacité et son intérêt en médecine d’urgence tant extrahospitalière qu’intrahospitalière. Un transfert progressif de compétences s’est opéré entre les radiologues d’une part, les spécialistes ayant intégré les ultrasons dans leur pratique courante (cardiologues, gynéco-obstétriciens, etc.) d’autre part et les médecins urgentistes. De fait, la question principale d’aujourd’hui n’est plus « pourquoi faire ? », mais « comment faire ? ». Après avoir choisi le bon appareil et la bonne sonde, une des réponses à cette question consiste à choisir des indications et des incidences précises et focalisées répondant à des besoins cliniques et non pas seulement diagnostiques. Répondre, par exemple, aux questions posées par une douleur abdominale implique un raisonnement médical intégrant de nombreuses variables parmi lesquelles certaines peuvent être explorées par l’échographie d’urgence. Il n’est donc pas question, tout du moins dans un premier temps, de rechercher des lésions fines au chevet du malade, mais plutôt de repérer des anomalies directes ou indirectes s’intégrant dans un syndrome plus général.Du fait de la richesse potentielle des informations fournies par une échographieabdominale, une attitude pragmatique est donc la plus adaptée. Pneumothorax: La sonde d'écho à quel endroit ? Un travail qui précise les zones optimales d'exploration de la région thoracique pour l'identiifcation optimale des pneumothorax traumatiques.